Need a Free Quote to install a commercial fence and gate for your Houstona area project? Call 281-810-6368 to schedule an appointment. 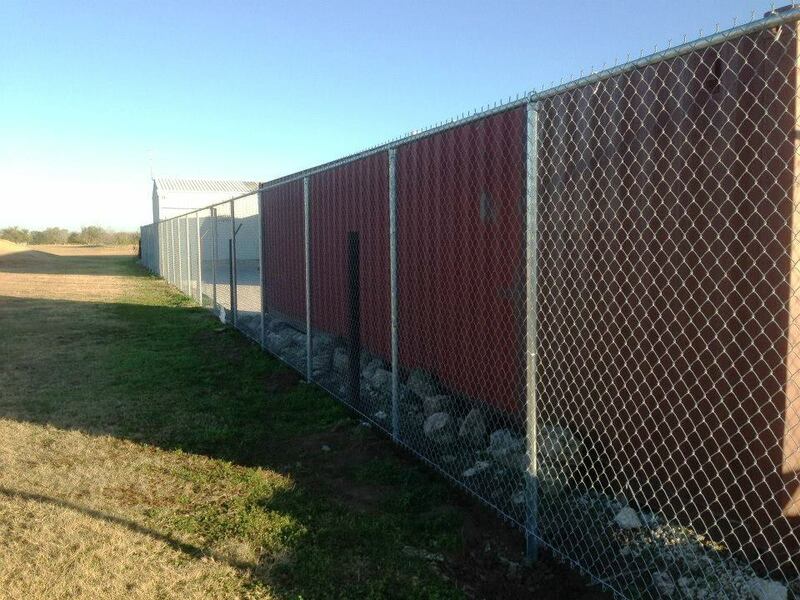 We specialize in commercial and industrial fence and gate installations. However, our crews are experienced installers of wood and chain link fencing used for residential projects. Reach out to us to learn more. 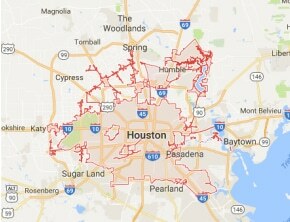 Fence company near me in Houston is a commonly searched term by businesses and homeowner’s when trying to find a reputable companies in the Houston area to help them with their fence projects. Our company is standing ready to provide free cost estimates for your new installation, repair and replacement fence. Call us today! and gate. 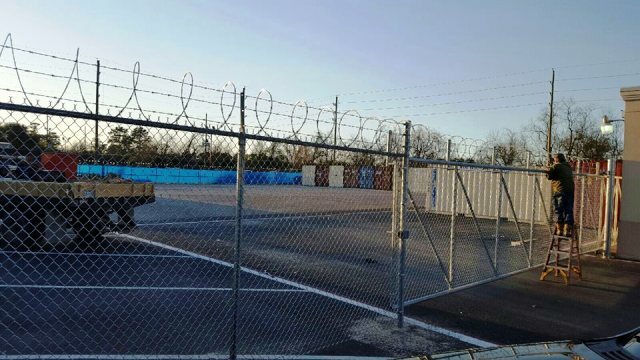 Our full service fence company has successfully completed numerous fence installations for multiple Businesses and Various Type Facilities. 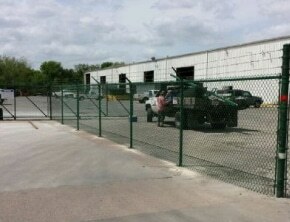 We Install commercial chain link fence for industrial and retail properties within the Houston and surrounding areas. 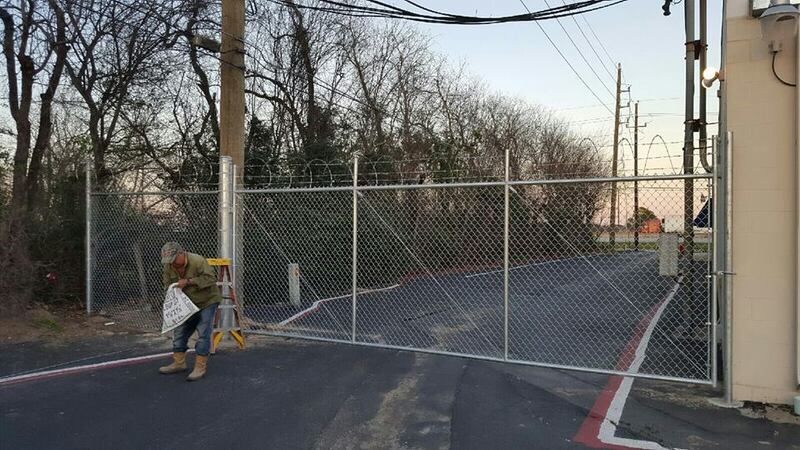 Our installers are experts when it comes to building and installing commercial chain link gates. Call us to learn more. 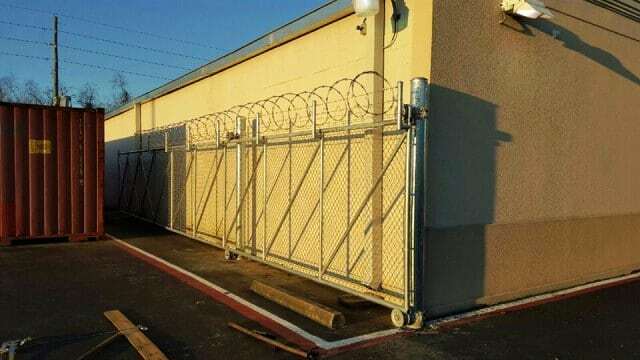 Let us build you that chain link rolling gate you want for your commercial or industrial property. We can build you an heavy duty single or double swing gate for locations where there is not enough room to roll or slide a gate. If you have an old fence that has been on your property for some time chances are good that portions of it are in bad shape or are falling down. You will most likely want to tear down the fence for replacement at some point. Before you get your hammer and gloves, there are a few things you should do to make sure the project goes off safely and properly. There are several steps a good homeowner takes before making any changes to his property. Some are legal steps and others are just common sense. When you get started with your tear-down project, you want to take the proper safety procedures to make sure you and no one else gets hurt. 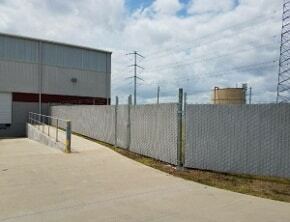 Need a Free Quote for Your Houston Fencing Project?